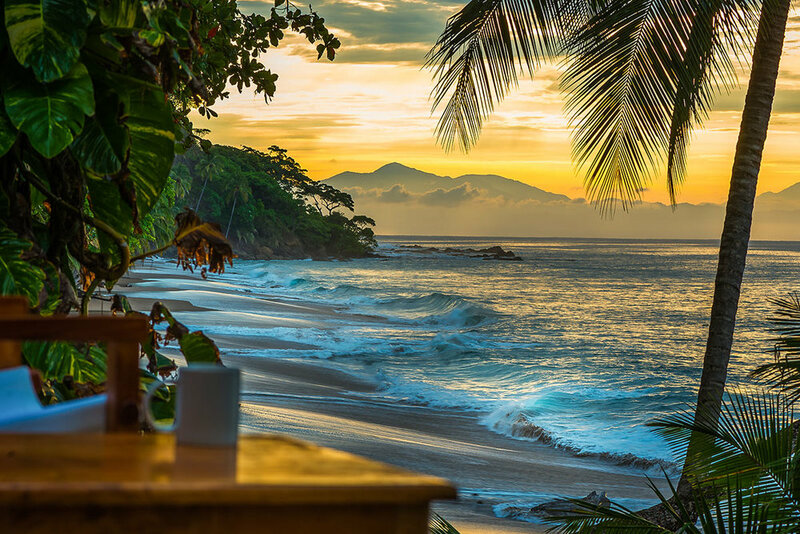 Escape for 5 nights to beautiful Costa Rica! We will stay in the luxurious Casa Oceano Villa steps from the ocean on the stunning and pristine Nicoya Penninsula. On this ultimate escape, invigorating exercise will pair with jungle hikes, stress-reducing paint classes, gourmet meals, and of course relaxation in the sand in sun, making for an unforgettable, and much deserved retreat experience!